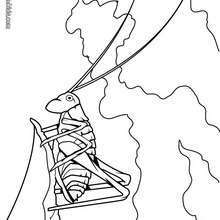 This millipede is going on a shoe shopping spree. 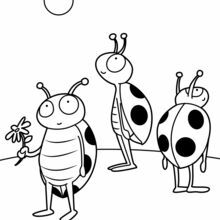 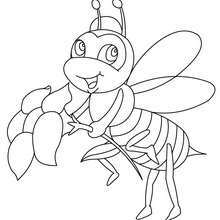 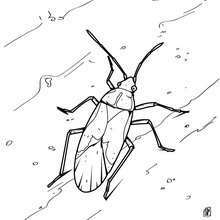 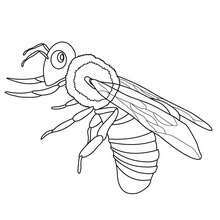 Find your favorite insect coloring page on Hellokids! 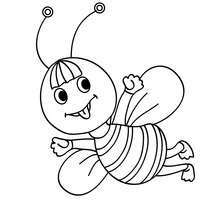 We have selected the most popular coloring pages, like Millipedes Shoe Shopping coloring page for you! 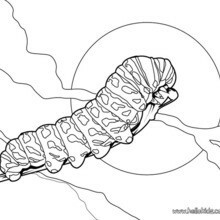 If you like challenging coloring pages, try this Millipedes Shoe Shopping coloring page. 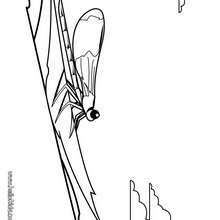 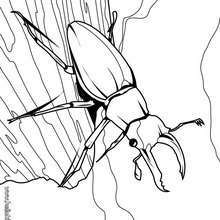 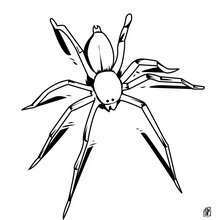 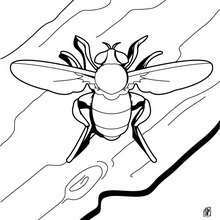 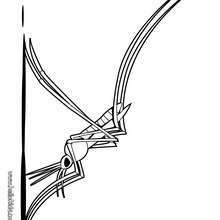 We have lots of nice printables in INSECT coloring pages to make you happy.